If you're looking to 100% the game, you need to find all 20 of these. If you are looking to get a 100% in the game, you’re going to need to find all 20 Dreamcatchers. 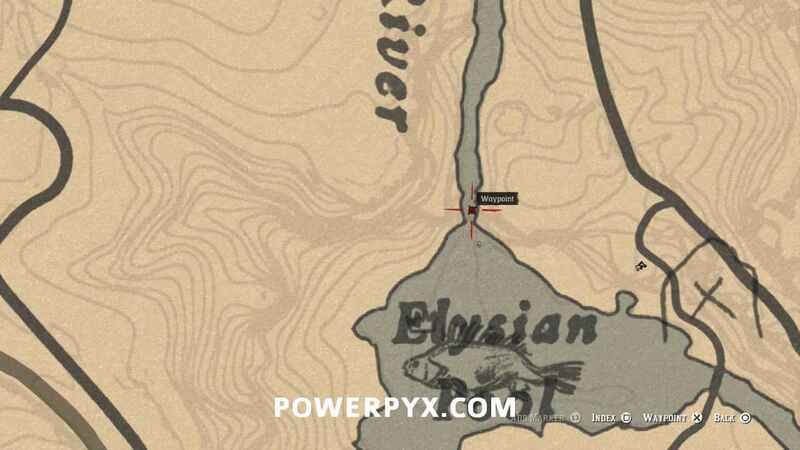 To help you on your journey is a handy guide made by the great trophy hunter, PowerPyx. Keep in mind that these dreamcatchers have no trophy attached to them, they’re just to help you get the main trophy for 100% completion in the game. 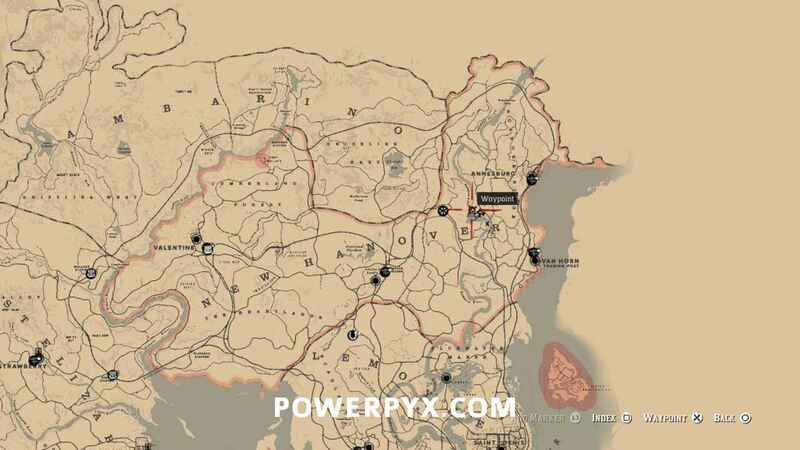 Now lets get to the Red Dead Redemption 2 Dreamcatcher Guide. You can begin collecting Dreamcatchers at the start of Chapter 2 and you will find them hanging on trees. Walk up to a tree and press Triangle / Y to collect them, and if you have trouble in spotting them, you can press down on L3 + R3 to make them flash for you in yellow. The quest adds to 2% of your completion and doesn’t require a Strangers mission to turn it on. You can do this any time in the game with the only condition being in Chapter 2. You will get a reward for finding all 20 Dreamcatchers. 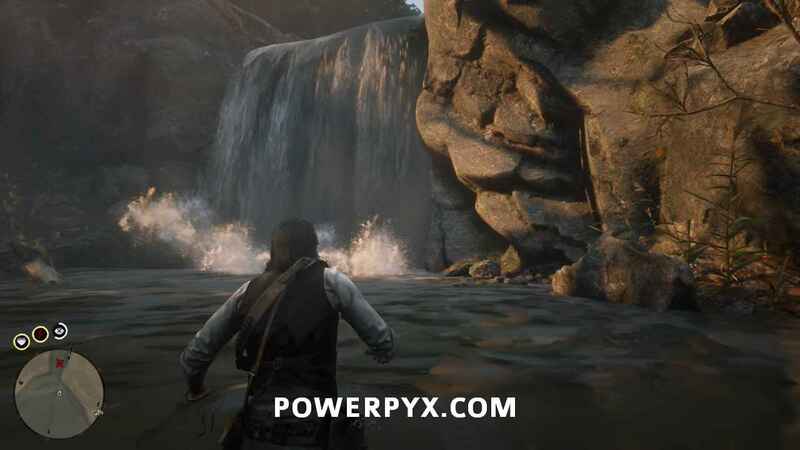 You need to head into the cave behind the waterfall. Make sure you have the lantern equipped and head to the end of the cave. At the end, you will find some rocks to climb and in front of those rocks is painting on the wall. Interact with the painting and you will get an Ancient Arrowhead. This helps reduce your stamina drain when aiming with the bow. With that, we are done with finding the Dreamcatchers. 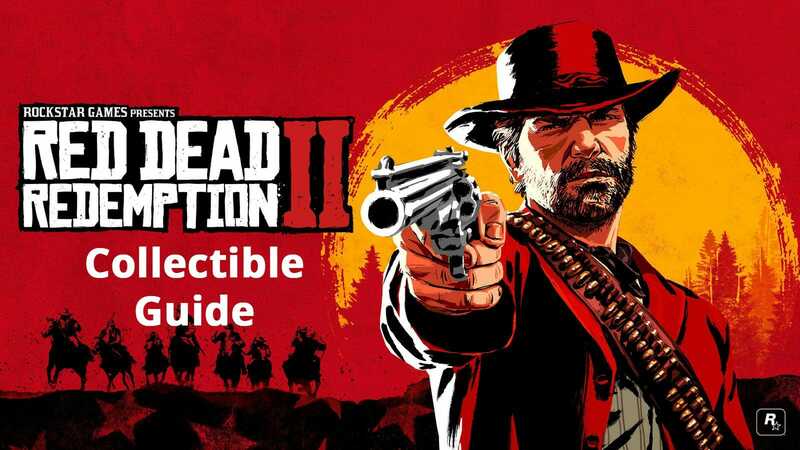 We have plenty of other guides to help you on your way to 100% the game, so stay tuned!